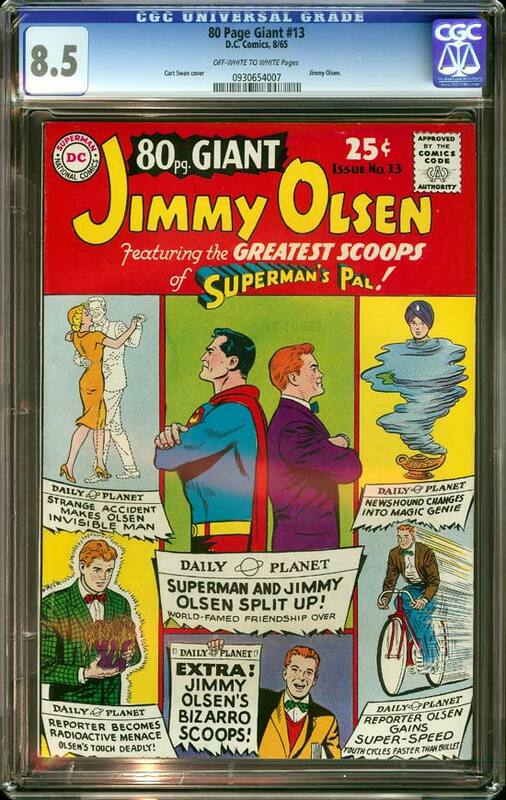 Jimmy Olsen. Curt Swan cover. 80 Page Giant.